Maui’s first and only Chapter Club of the AAW!! 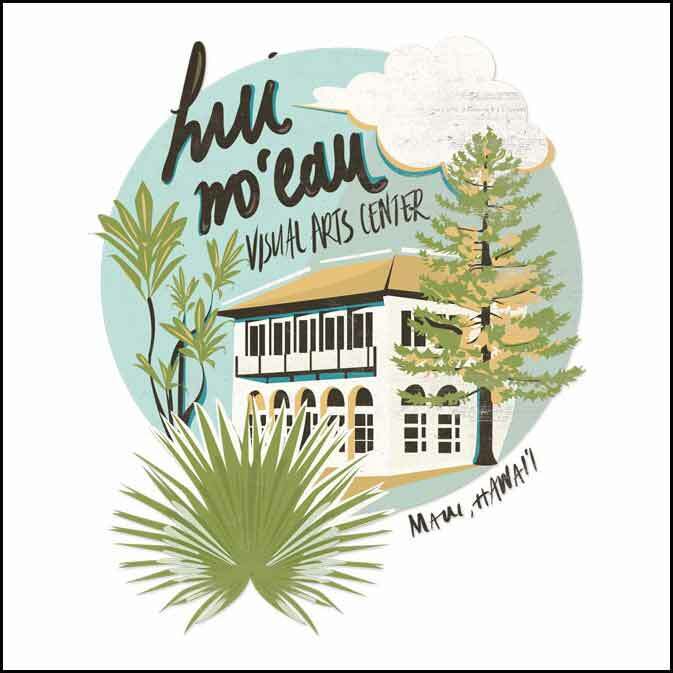 The mission of the Maui Woodturners Association is to provide education, information, and organization to those interested in turning wood. We have monthly meetings, we get together to share our knowledge and learn while having fun.